curl – The Beauty Spot. I have been growing my hair from a Frankie Sandford cut for almost 12 months now. I’m at that stage where I’m bored of this ‘mid length’ and want to cut it short again! So in an effort to get my hair mojo back I treated myself to a new curling wand! I was even happier when I saw that this one was half price – cheers Boots! The Mark Hill Salon Professional Zebra Wicked Waver has quite an unconventional shape – ahem – but gives amazing soft wavy curls. The fact that the barrel is ‘bobbly’ means that no two curls look the same. For me this is great! I love the beach tousled look and wen you’ve run your fingers through the curls you’ve got gorgeous volume and a ‘do that’s not too done! When purchasing this I was also looking for a heat resistant glove to use with it. 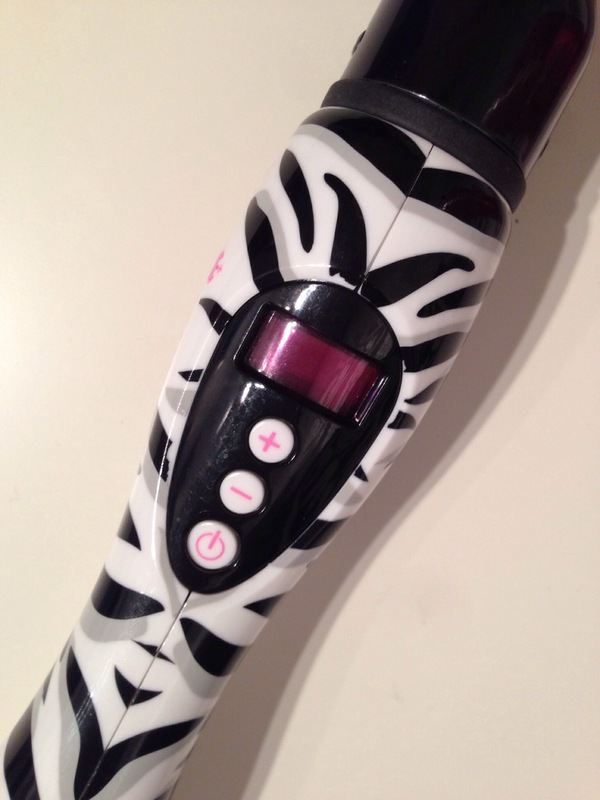 Because my hair is still short, I can’t utilise the non heated bit at the end of the wand. I didn’t realise that the box actually contained two half gloves for those of use who are prone to a sizzle here and there! 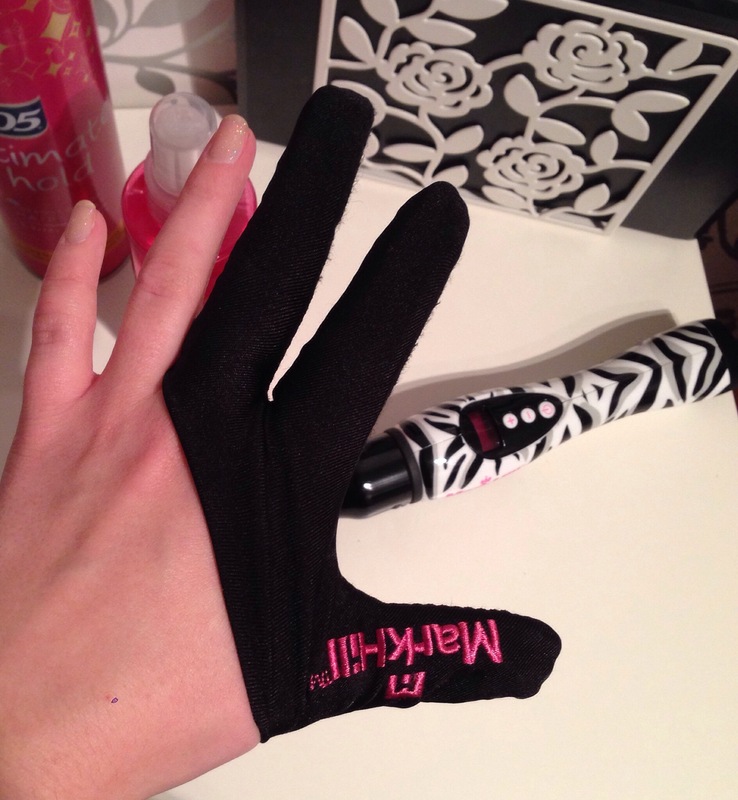 The gloves are great, but they’re not as flexible as you need them to be when winding hair around. I’ve tended to use them with just the finger parts and keep my thumb free. That way I can still easily section off the hair ready to curl. 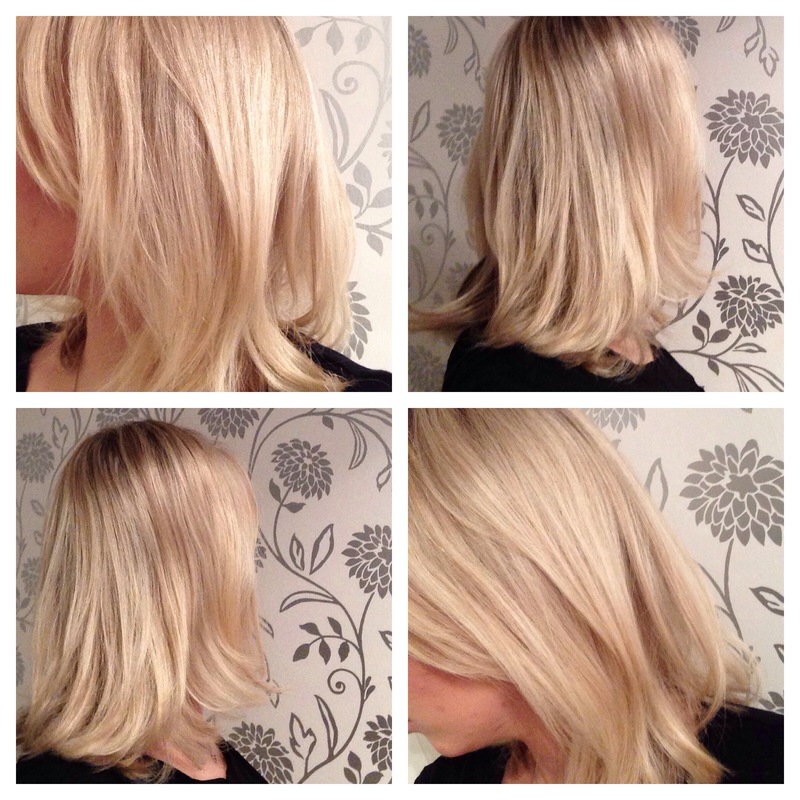 I’ve been using the VO5 styling products alongside the Wicked Waver, and they’ve done a sterling job! I can’t complain at all. 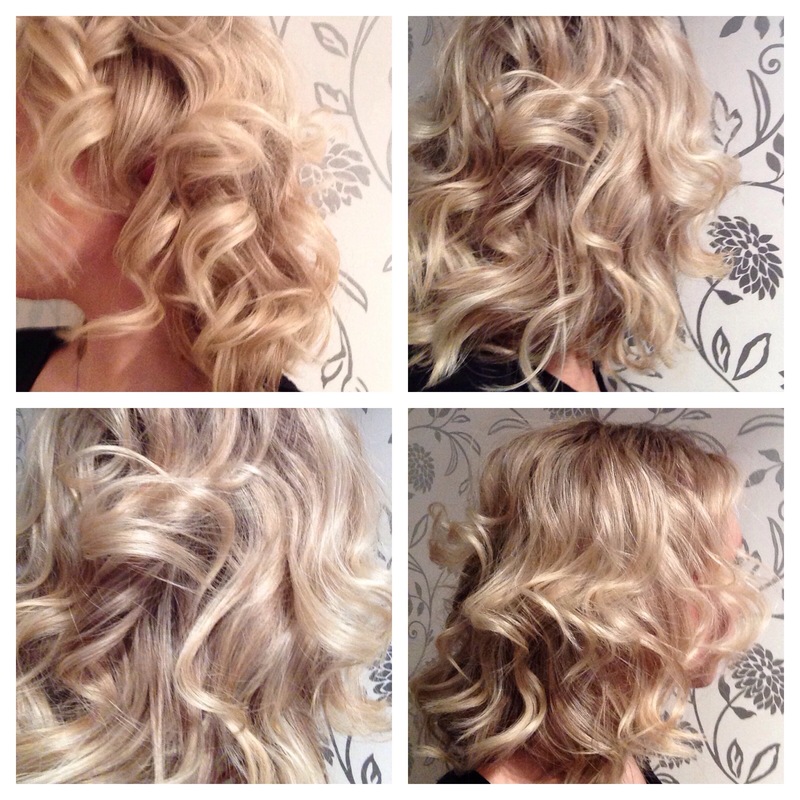 The mousse and Pump It Up Styling Spray both have heat protection and seem to hold the curls really well. 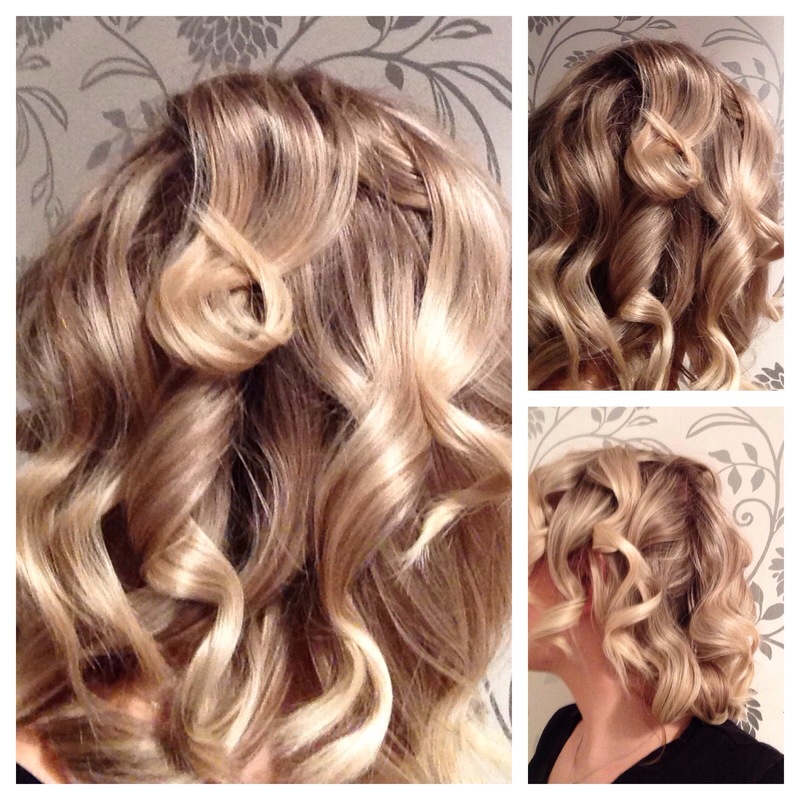 I spray the curls with the hairspray when they’re cool and after I have tousled them out as well for extra hold. This Mark Hill Wicked Waver has really breathed a new lease of life into my boring mid length shape! I can’t recommend it enough especially for hair my length and longer. Even better? It’s half price at Boots at the moment! What do you swear by for the perfect curl?